Beholding the beauty, peace and attractiveness that subsist in having a landscape that has a natural flow of clean waters with an exceptional grand look makes pondless waterfalls the best choice for most people nowadays. The waterfall disappears into a basin at the bottom of the falls and recirculates back through to the top of the falls. It gives the illusion of the water just falling down the hill and disappearing back into the rocks. With a pondless waterfall, you can relax and enjoy the sights and sounds from a gurgling waterfall or a babbling brook, turning your outdoor living space into a paradise. Pondless waterfalls being the newest idea in water features nowadays are specially constructed to give you the perfect serene look and stunning lifestyle you desire in your home. Nestled up against your deck or swimming pool, a simple pondless waterfall can provide a relaxing spot for you to spend evenings and weekends with friends and family or even provide a quiet place to concentrate when your office work has followed you home. There are enormous benefits you derive in having pondless waterfalls. 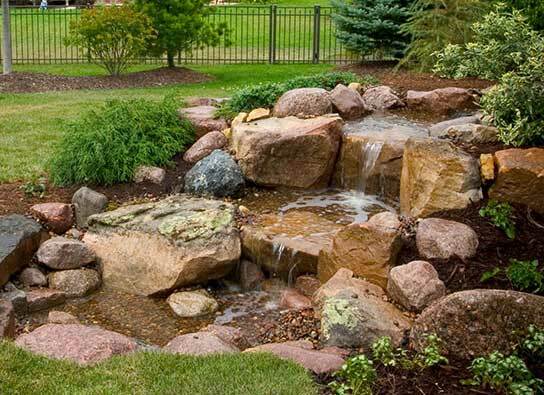 Pondless waterfalls are usually much clearer, cleaner, and certainly less work than any type of pond you can construct in your garden or residence. Pondless waterfalls constantly have re-circulating water which is not stagnant, it eliminates the opportunity for pesky mosquitoes to lay their larvae, so they are less likely to be a problem in your yard. Water feature maintenance without a pond is relatively simple. The pondless waterfall uses very little water and will generally incur less costs than building a pond or pool. 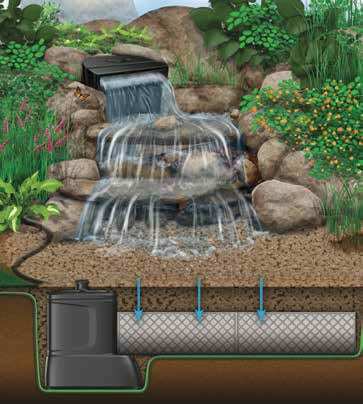 A pondless waterfall can be installed in a very small area compared to a pond. The maintenance is drastically cut over the maintenance necessary with a pond. A pretty simple touch to your landscape plan of a pondless water feature can really make an exceptional difference in your satisfaction of your yard or garden. When you are thinking of adding a water feature to the outdoor living area, a pondless waterfall certainly can be an excellent choice. Not only does it provide a peaceful oasis for the humans, it is also an attraction for birds and butterflies. See what we can do to transform your backyard into a your own personal get-a-way! 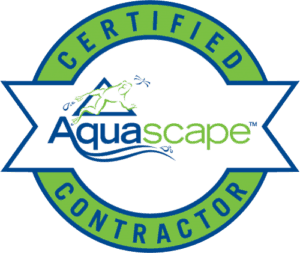 Don't settle for less than a certified Aquascape contractor to build your pondless water feature.  Site Design, Development & Hosting by Black Anvil Media, Inc.